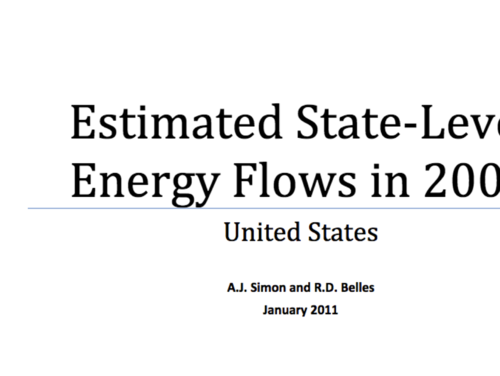 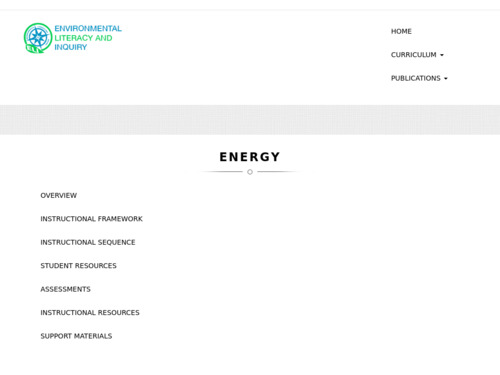 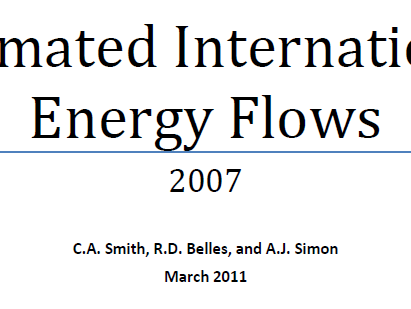 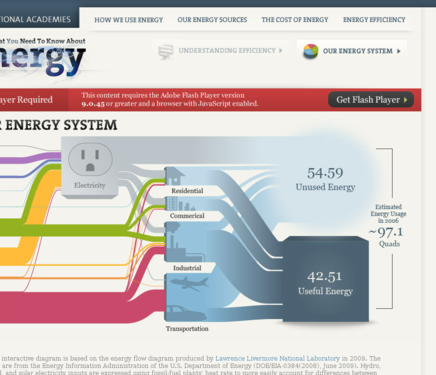 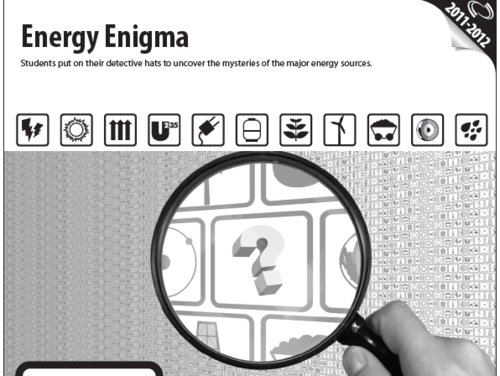 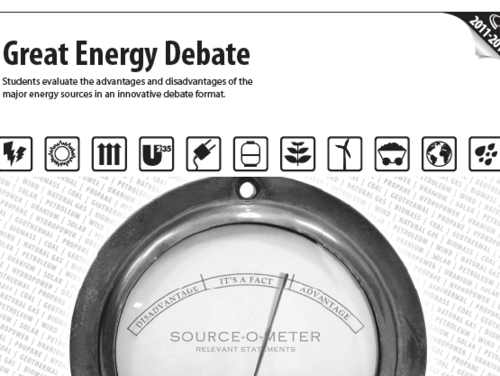 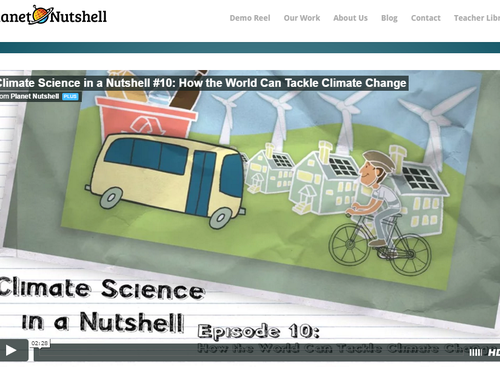 This is a debate-style learning activity in which student teams learn about energy sources and are then assigned to represent the different energy sources. 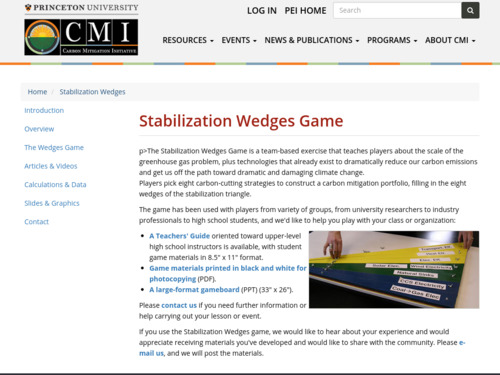 Working cooperatively, students develop arguments on the pros and cons of their source over the others. 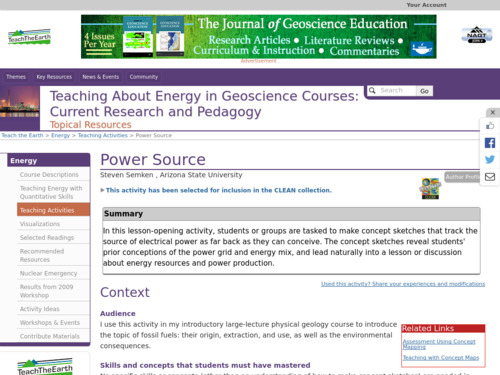 In this short activity, students or groups are tasked to make concept sketches that track the source of electrical power as far back as they can conceive. 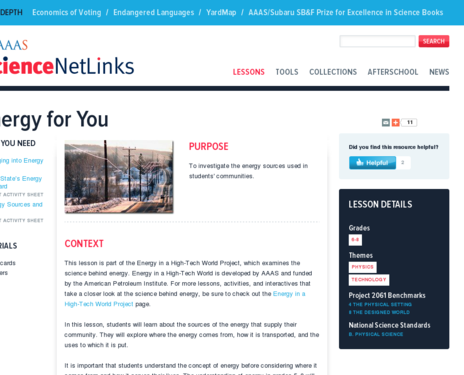 The concept sketches reveal students' prior conceptions of the power grid and energy mix, and lead naturally into a lesson or discussion about energy resources and power production.